For commercial window repair Melbourne home owners know who to call – Dr Rot. We’ve turned healing the pains in your window panes into an artform, and we’re performing our art for businesses across Melbourne and Melbourne’s South Eastern suburbs, from Black Rock to Port Melbourne. Let’s face it, no business wants their windows looking dilapidated and tatty. This hardly leaves a good impression on potential customers and first impressions really are the difference between your business attracting clientele or having those clients pass you by. Unfortunately, here in Victoria, conditions are perfect for window rot to prosper (while your business turns lean!) The answer is simple though, and affordable. For commercial window repair in Melbourne, get the guys who know the secret cure. We have over ten-years’ experience and development in our team – that’s what makes us the best! Not only will we repair broken and/or rotting windows, we’ll find the source of the rot and stop it dead. No matter whether your commercial property is new or old, whether traditionally styled, or modern, we can help your windows look better than ever. 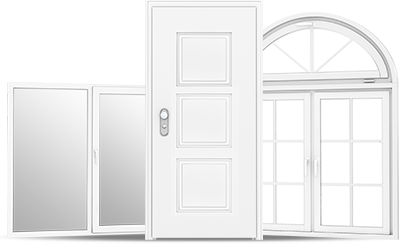 So, if you need commercial window repair in Melbourne, why not call the unmatched experts? Get the Doctor!